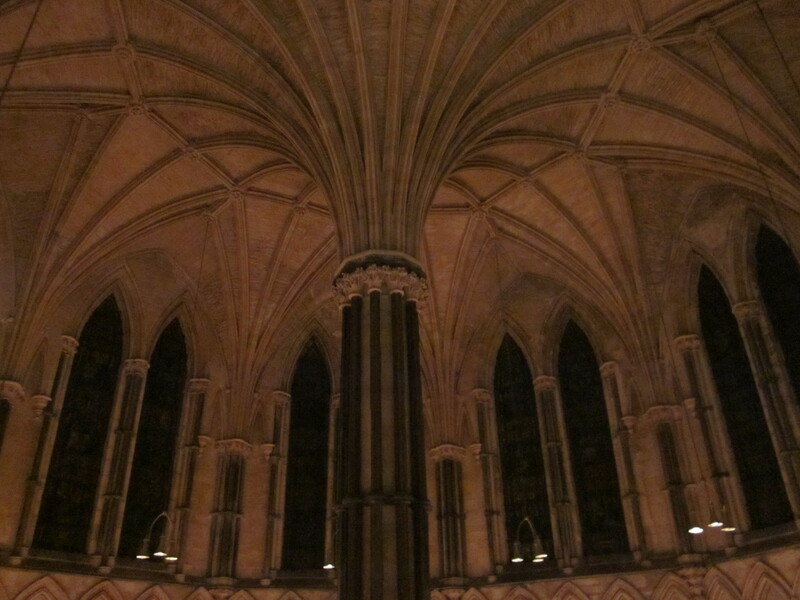 Professor Richard Bower, stalwart of the Ordered Universe project, and a senior member of the Durham Institute of Computational Cosmology, will be delivering a public lecture in the Chapter House, Lincoln Cathedral, at 6.30 pm, on April 9th. 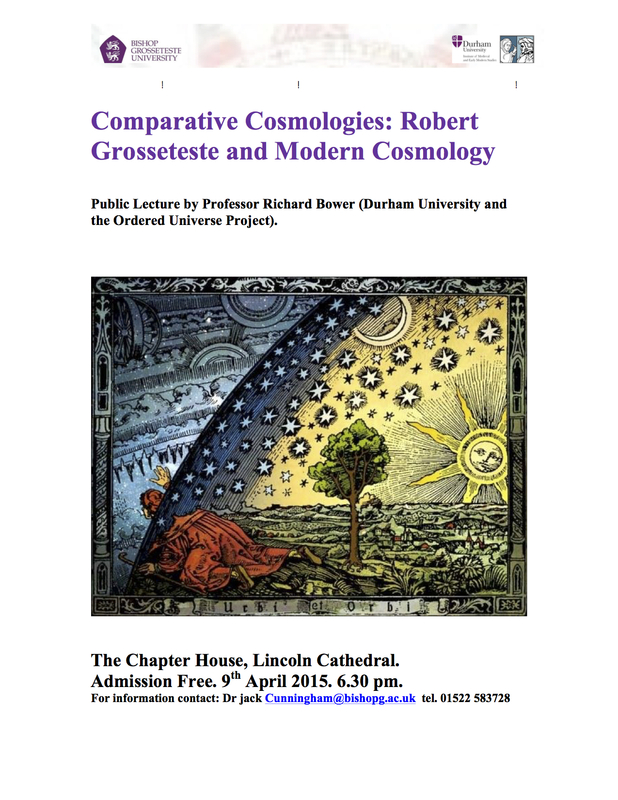 Richard’s title: ‘Comparative Cosmologies: Robert Grosseteste and Modern Cosmology‘ reflects the on-going engagement of the Ordered Universe project moving between the historical location of Grosseteste’s vision of the universe in which he lived, and modern conceptions and theories of the same. 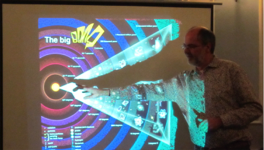 Richard directs the Eagle Project, modelling galaxy formation in an extended simulation of universe creation. 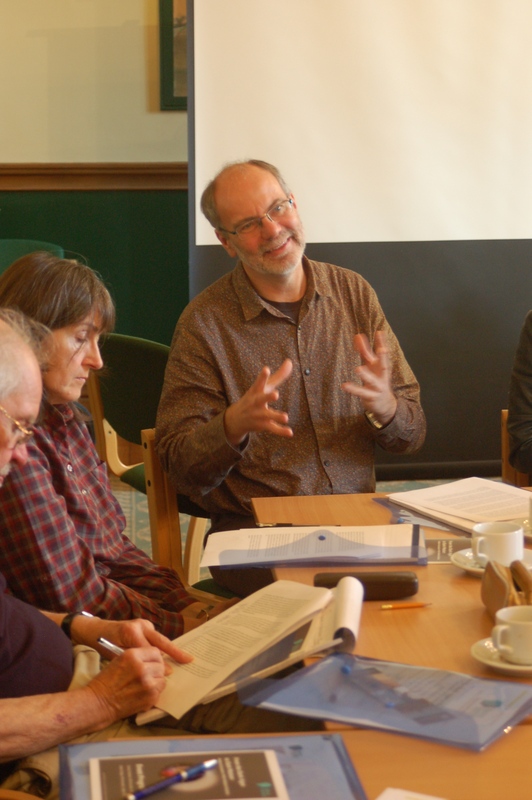 He held a Christopherson-Knott Fellowship at the Durham Institute of Advanced Study in the course of Epiphany Term 2015, exploring the deeper questions of how to relate simulation with real, observed properties of the universe. Richard does not just model universes base on modern observed phenomena; he has also, very successfully modelled the creation of the universe, and the formation of the celestial and sub-lunar spheres as described by Robert Grosseteste in his treatise De luce – On Light (published in the Proceedings of the Royal Society A). 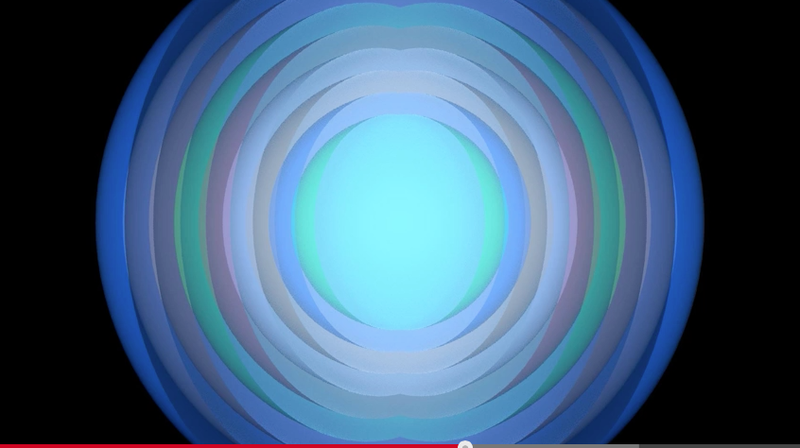 The treatise, composed in about 1225, deals with the question of body, how is it formed, of what does it consist. 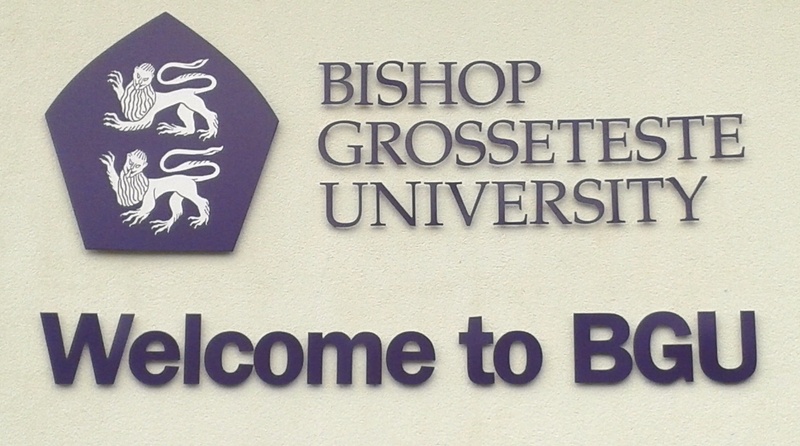 Grosseteste gives pride of place in this process to light. Richard’s lecture will take us on a journey of cosmological creation, reminding us of the rationality of past thinkers, as well as the wonders of our universe. The public lecture is given as part of the Ordered Universe Symposium ‘Knowing and Speaking’ devoted to Grosseteste’s treatises on sound and on the liberal arts, hosted by Bishop Grosseteste University, with support from the Lincoln Record Society and the Institute of Medieval and Early Modern Studies, Durham University, especially from the Joanna Barker sponsored research strand on ‘The Senses’. The whole of the Ordered Universe team are indebted to Dr Jack Cunningham for organising the symposium and the public lecture, in tandem with the Cathedral, and Mark Hocknull the Canon Chancellor. The public lecture is given as part of the Ordered Universe Symposium ‘Knowing and Speaking’ devoted to Grosseteste’s treatises on sound and on the liberal arts, hosted by Bishop Grosseteste University, with support from the Lincoln Record Society and the Institute of Medieval and Early Modern Studies, Durham University, especially from the Joanna Barker sponsored research strand on ‘The Senses’. 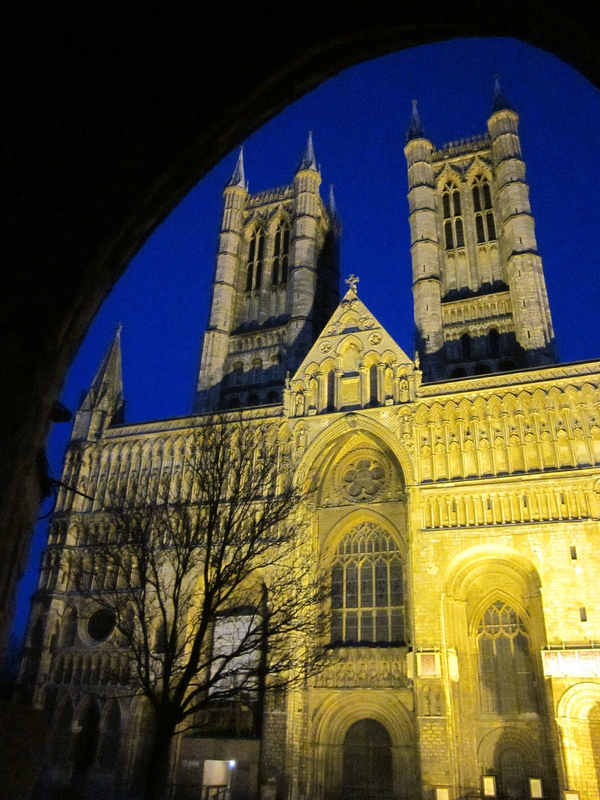 The whole of the Ordered Universe team are indebted to Dr Jack Cunningham for organising the symposium and the public lecture, in tandem with Lincoln Cathedral, and Mark Hocknull the Canon Chancellor. Looking forward to Professor Bower’s lecture!